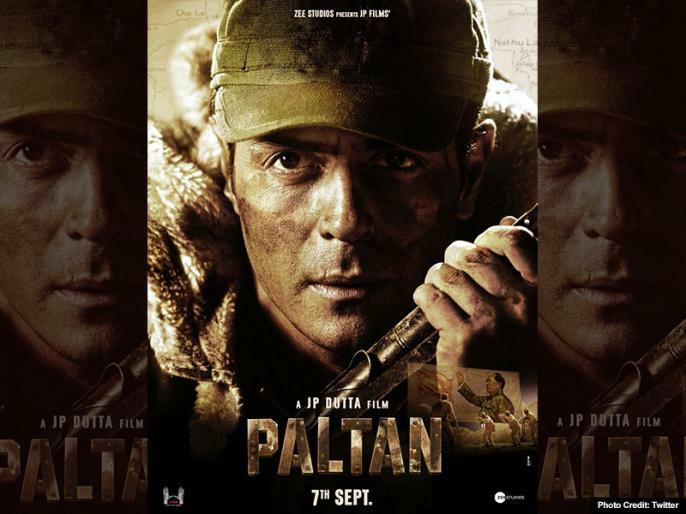 Paltan Movie Review in Hindi: JP Dutta's new film 'Palatan', which released on friday. JP Dutta who direct superhit films like Bulandi and Border, known for his military background films. Paltan film, based on the real story, is considered a cult in Border (1997) War films. 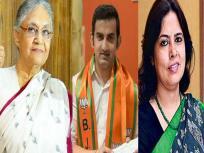 साउथ की इस एक्ट्रेस ने अपनी मां पर लगाया शोषण करने का आरोप, ट्वीट करके शराबी भाइयों पर भी कसा तंज!